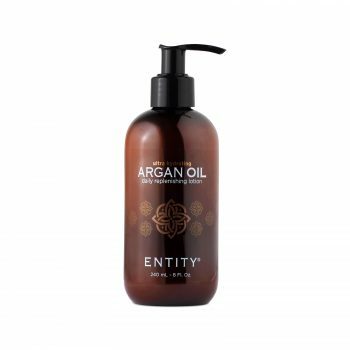 Resurfaces, revitalises and restores with an elegant blend of the finest non-stinging, natural cane sugar immersed in whipped Argan Oil and humectants. 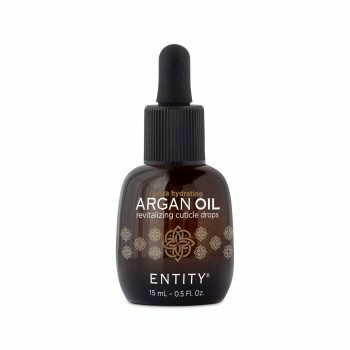 Resurfaces, revitalises and restores with an elegant blend of the finest non-stinging, natural cane sugar immersed in whipped Argan Oil and humectants. Unlike other oil and silica-based scrubs that require heat, our Argan Scrub uses a unique cold manufacturing process and a soothing gel base to maintain the integrity of the Argan Oil and avoid the mess of traditional scrubs. 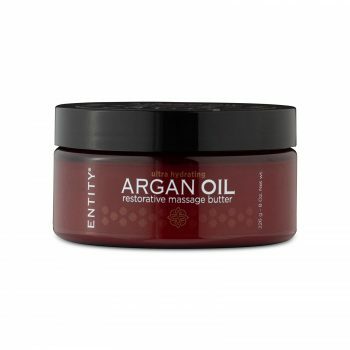 This gel sugar scrub uses the most natural and skin-loving sugar cane with plant-derived glycerin ingredients. Available in: 226 g – 8 Oz. Net. wt.